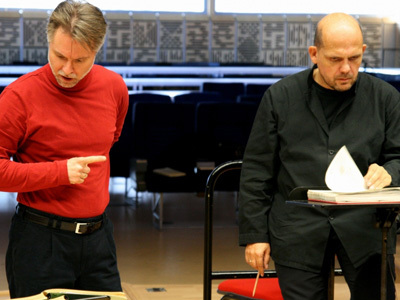 Organization: Founded in 1900, the DSO is enjoying a golden era under the widely celebrated Dutch Music Director Jaap van Zweden, Musical America’s 2012 Conductor of the Year. Size and scope: Typically 60-65 classical music concerts across 16 four-concert weekends, plus 30-35 pops concerts in nine different programs at the Morton H. Myerson Symphony Center. Visa challenge: Van Zweden is also honorary chief conductor of the Netherlands Radio Philharmonic, music director of the Hong Kong Philharmonic, and a frequent guest conductor of orchestras in London, Paris, Amsterdam, Tokyo, and other world capitals. The DSO soloist roster reflects his international taste and that of fellow Dutchman Aldert Vermeulen, director of artistic planning, previously in positions at the Netherlands Opera and the Bayreuth Festival. Last season, the DSO filed eight petitions—for five singers, two conductors, and a pianist—out of the 16 foreign artists who appeared with the orchestra. For two of the remaining artists, the DSO piggy-backed on the petitions of other presenters. Their process: Each spring, Moore makes a list of the artists for whom the DSO might need to obtain visas and checks in with their managers to see who's already set. Among those needing visas, some will have U.S. managers who choose to take the lead in pursuing a single visa for multiple engagements. Others will be without American managers, having had the bulk of their career elsewhere, and the DSO will apply on behalf of those. Still others will be appearing with another presenter first, and the DSO’s dates will be appended to the first presenter’s petition. "The process is so much smoother and more predictable than it used to be. Right now it's all working really well.” She credits the League of American Orchestras' work led by Heather Noonan and says she refers to ArtistsfromAbroad frequently. 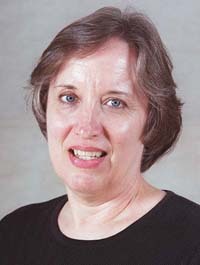 In recent years Moore has worked through U.S. Senator Kay Bailey Hutchison's congressional liaison, whose efforts, she says, have proved invaluable at de-mystifying the visa process. She recommends making such a connection.